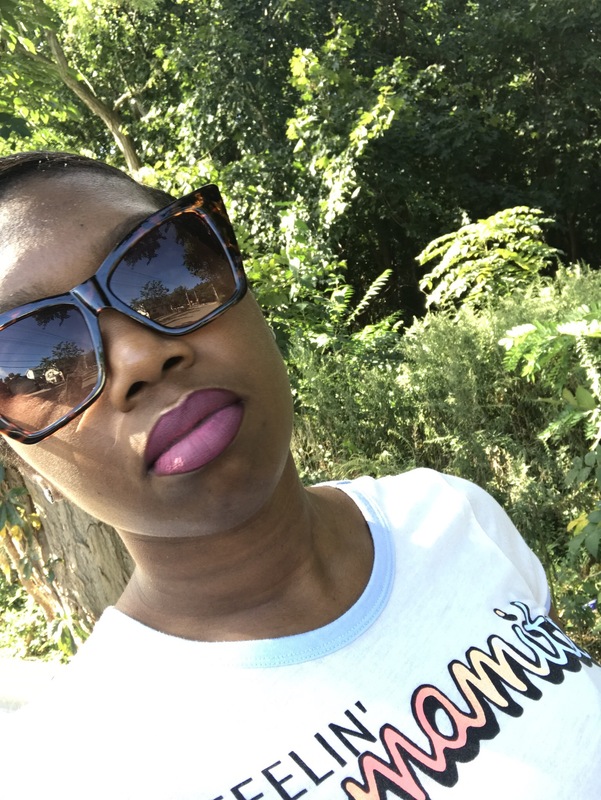 makeup – Jonez, Where We Going? I’m always down for ANY shade of purple. It’s Matte? Even better! 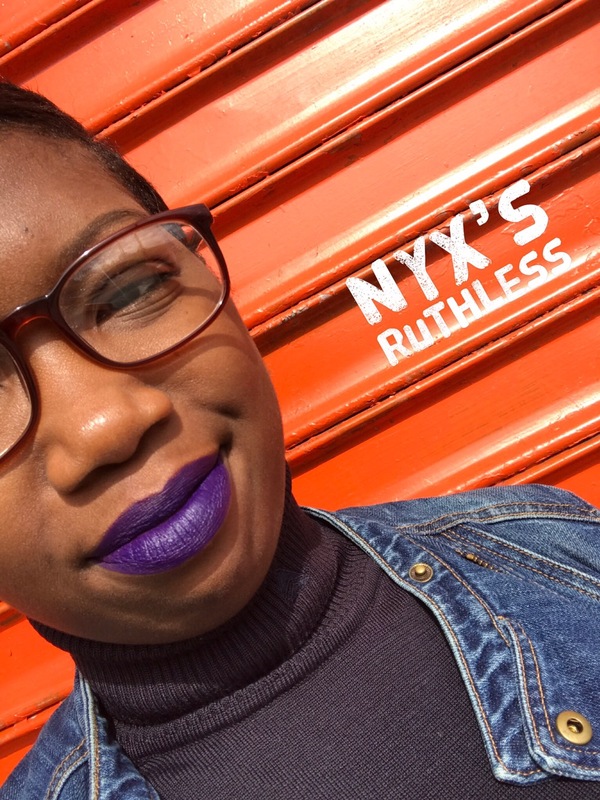 I had fun with NYX Ruthless, it goes on smoothly but beware if you have a heavy hand, as with a few swipes you’ll put too much in your lips. 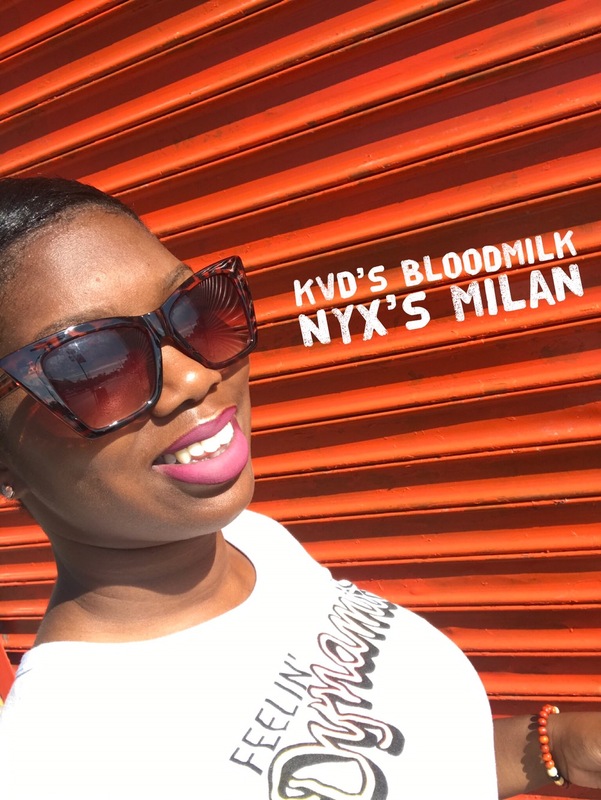 It’s very creamy, and surprisingly light, extremely pigmented as NYX Cosmetics products usually are. This possibly can be used as a transition color from late summer into fall. 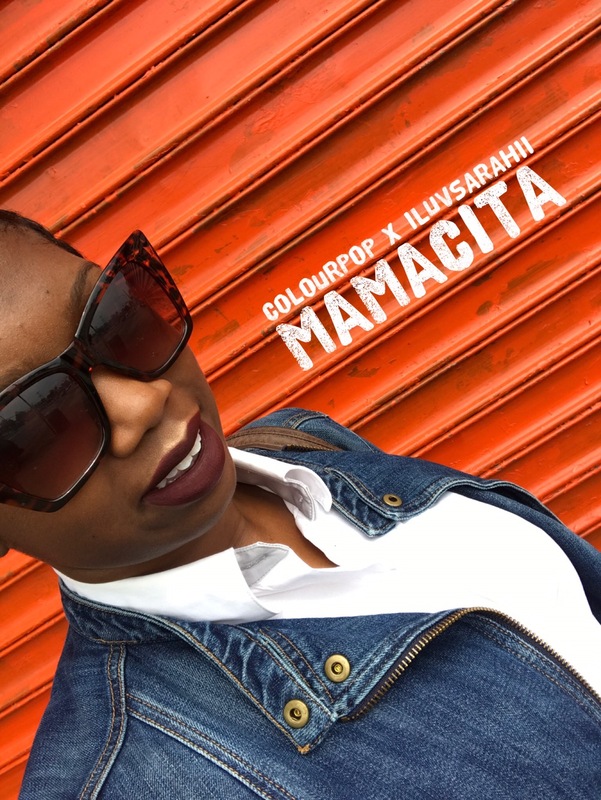 But if you’re anything like me, it’ll be a colour you’ll wear all year round. 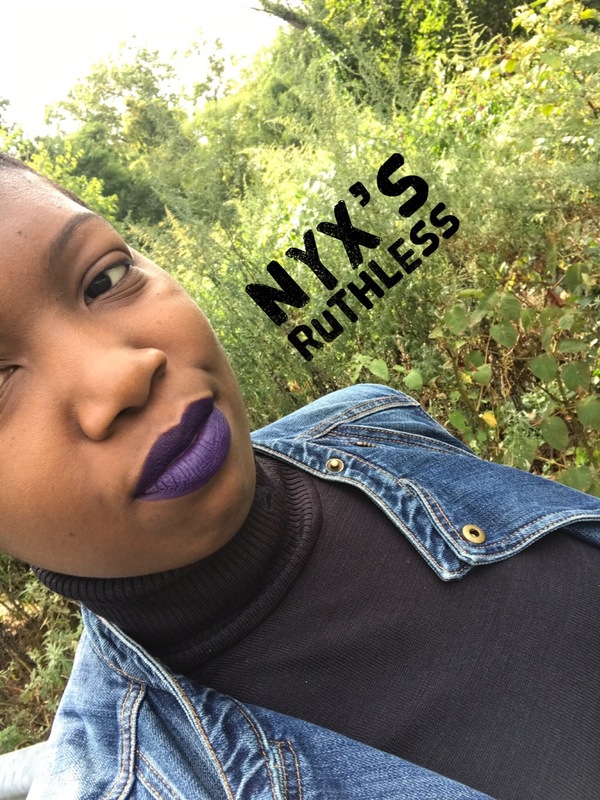 Posted on October 16, 2017 November 6, 2017 Categories Beauty Blogging, Life LessonTags art, best friend, eyeshadow, happiness, happy hour, hustle, life, lip gloss, lipstick, make up, makeup, new york city, nyc, nyx, support, tribe, womenLeave a comment on Beauty Related. 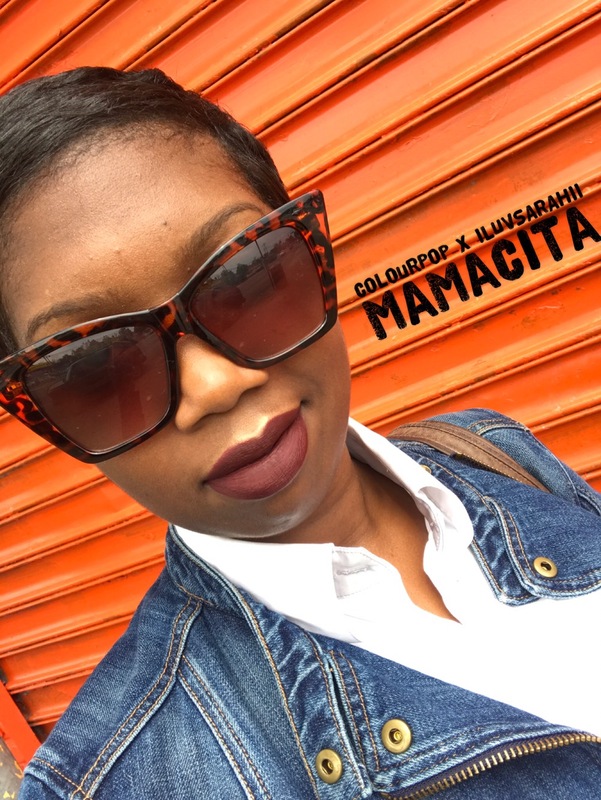 Posted on September 29, 2017 November 6, 2017 Categories Beauty BloggingTags beauty, beautyblogger, ColourPop, contour, eyeshadow, lipgloss, lips, lipstick, make up, makeup, nyxLeave a comment on Beauty Related.